The third book in the New York Times bestselling series by L.J. Smith. The Craving is the third book in L.J. 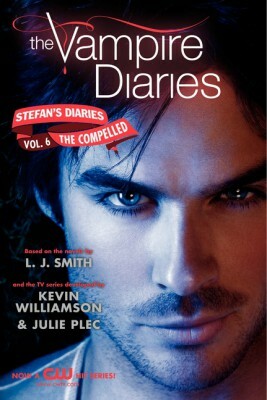 Smith’s bestselling Stefan’s Diaries series, which reveals the backstory of brothers Stefan and Damon from The Vampire Diaries series. 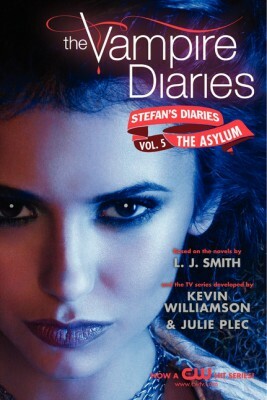 This digital edition features cover artwork from the hit CW TV series The Vampire Diaries, starring Nina Dobrev, Paul Wesley, and Ian Somerhalder. Stefan Salvatore has come to terms with being a vampire. The events of the past few months have sobered him, and the fog of his own blood lust has begun to lift. He travels to New York City to start a new life—one that does not require him to kill humans to survive. Instead he feeds off of animals in Central Park. But the quiet life he envisioned is jolted when he runs into his brother Damon, who has convinced New York high society that he is Italian royalty. While Stefan is regaining his humanity, Damon has completely lost his. 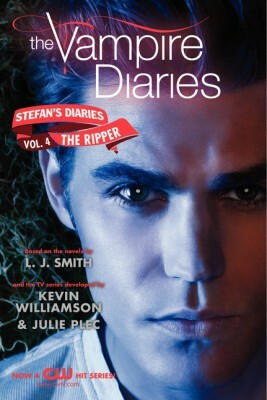 Stefan will do whatever it takes to protect Damon from himself—but there is another villain present. A vampire that seeks revenge for a death the Salvatores are responsible for. Stefan and Damon will have to work together to fight the greatest evil yet. Full of dark shadows and surprising twists, the third book in the New York Times bestselling Stefan’s Diaries series raises the stakes for the Salvatore brothers as they face new loves, old treacheries, and unimaginable threats. Fans of L. J. Smith’s New York Times bestselling Vampire Diaries series as well as the hit television show won’t be able to put the latest Salvatore adventure down.